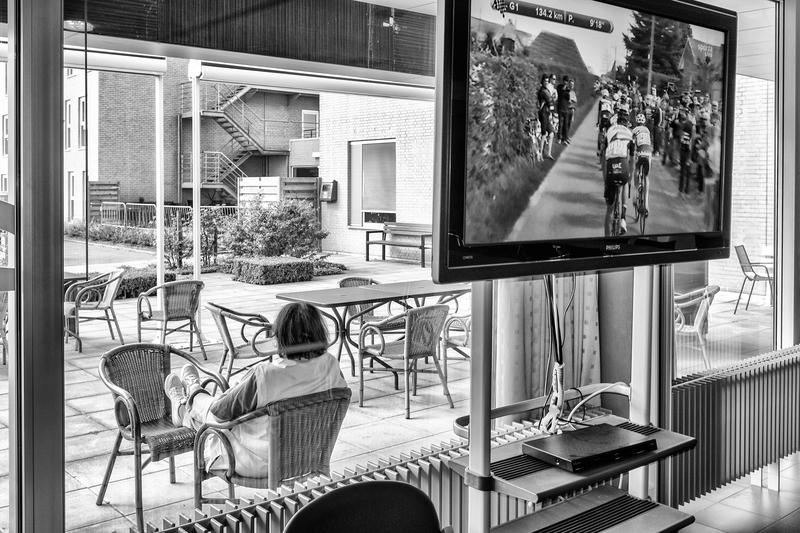 Tour of Flanders on the screen? They use to televise all the races here. Once Lance Armstrong retired, no more.